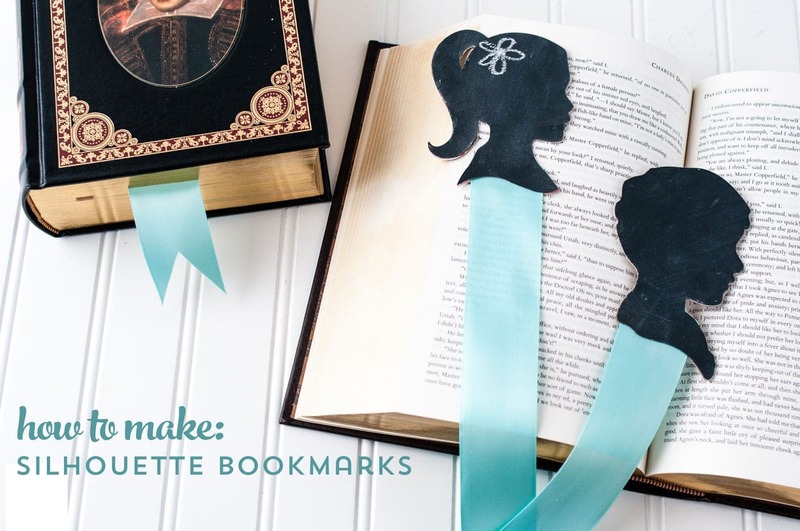 You are here: Home / Crafts / DIY Silhouette Bookmarks, a great gift for Mom! 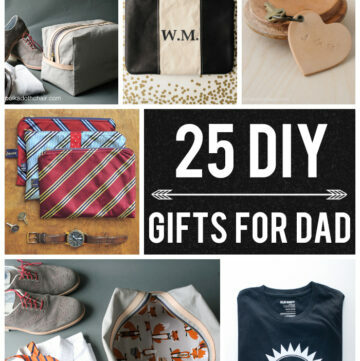 Today I’ve got a quick craft to share with you that I think would be perfect addition to a Mother’s Day present. 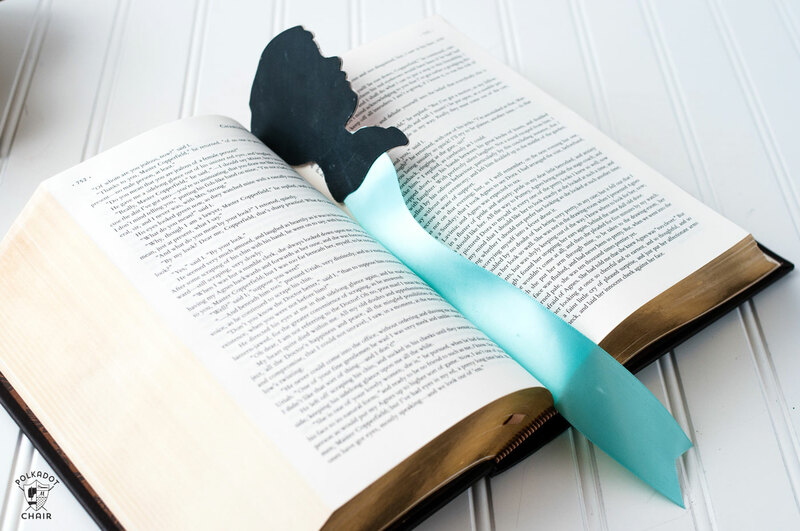 These Chalkboard Silhouette Bookmarks, are made with chipboard to make them sturdy, and coated in chalkboard paint so you can customize them as you like. 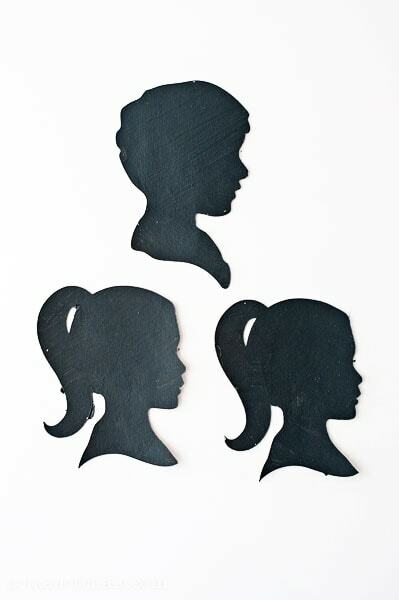 Upload your silhouette shape into the design software that came with your cutting machine. The load in the chipboard and set the machine to cut “Chipboard”. 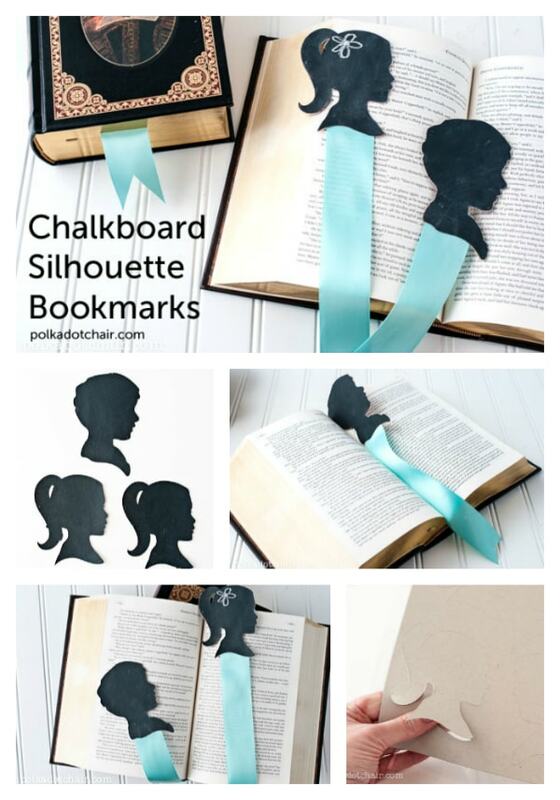 Cut out your chipboard pieces. 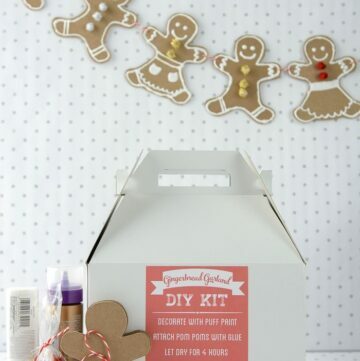 Lightly coat the front of 1st of your chipboard pieces with chalkboard paint. Let dry. 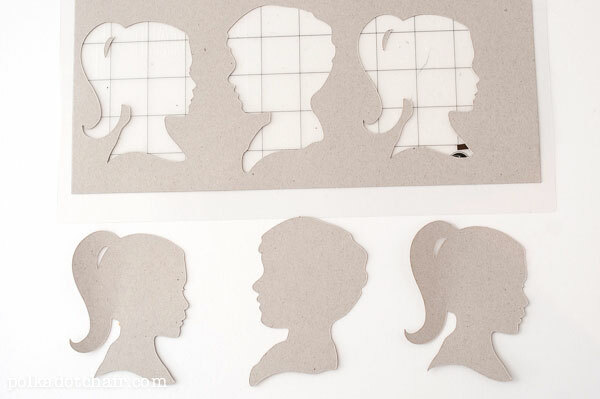 Cut your SAME design AGAIN this time with pattern paper and your image reversed. 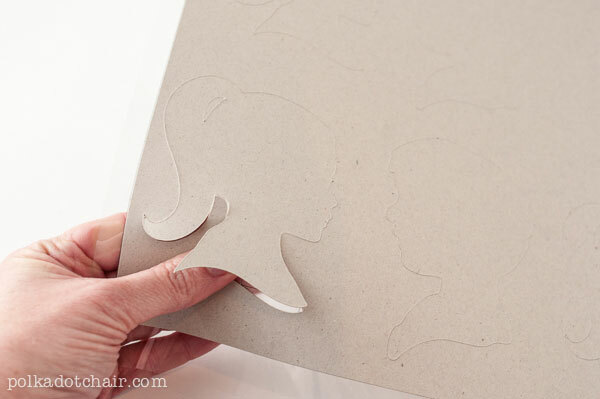 Glue your reversed pattern paper image to the 2nd piece of chipboard. Using double stick tape stick down a piece of ribbon to the wrong side of the paint coated chipboard. 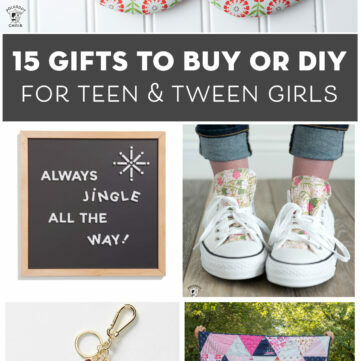 Then using your glue stick, glue the wrong side of the paint coated chipboard to the wrong side of the pattern paper coated chipboard.